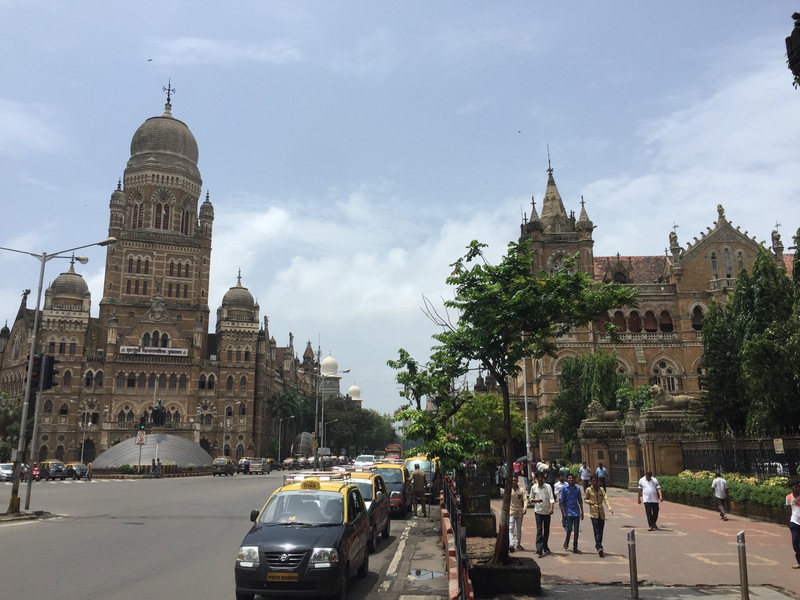 Originally Mumbai was the name under which a group of 7 closely situated islands was known. Called Mumbai but anglicized to Bombay, changed its name back to Mumbai in 1995 by a right wing Hindu party. Its name comes from Mumba Devi, a goddess of the local Koli fishing peoples. It is one of the largest and most densely populated mega cities (more than 20 million inhabitants) of the world. A real mix of interesting buildings and architecture in a coastal city that has lots of things going on. Without a real agenda but much desire to see the city, walking around Mumbai is definitely a good way to see this captivating city. Around one corner people playing cricket in the street while cars pass by, around another corner people asking for Bollywood extras; there is always something going on. Next Veg or Non Veg? As they say, Mumbai is a city, and Bombay is an emotion!